Future Farmers Foundation – the KZN-based agricultural training initiative – recently celebrated its annual Future Farmers Day at Cedara Agricultural College. This unique social program aims to cultivate the skills and development of young aspiring farmers from around the country. To this end, they are provided with real job experiences in the field of agriculture and the opportunity to “learn as they earn” through local apprenticeships and, later, on international farms. This is an initiative that every farmer in KZN can support in some way or another – you can get involved at a sponsorship level – either privately or suggest it at your next Farmers’ Association meeting. Or you can sign up to host one of the candidates as an intern on your farm. You’ll not only provide a meaningful contribution to agriculture in KZN and South Africa as a whole but will also play a part in changing someone’s life for the better. 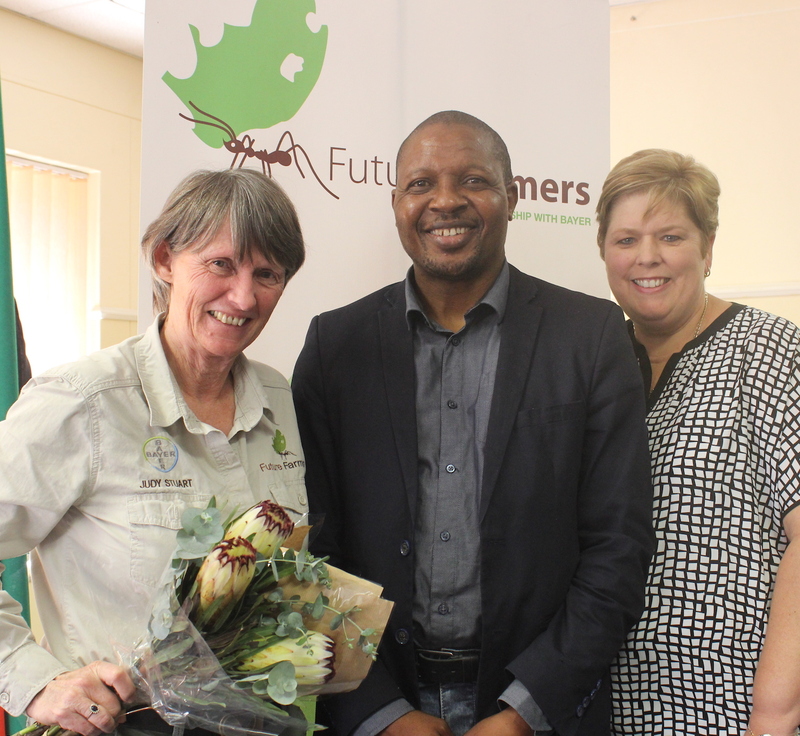 Get in touch with the Future Farmers Foundation directly for more information on how to get involved or contact Kwanalu Head Office on 033 342 9393.